Product prices and availability are accurate as of 2019-04-14 09:41:07 EDT and are subject to change. Any price and availability information displayed on http://www.amazon.com/ at the time of purchase will apply to the purchase of this product. 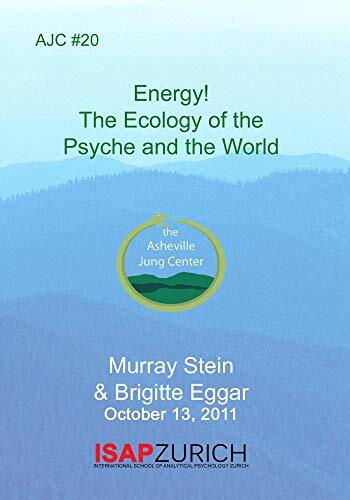 C. G. Jung dealt extensively with the subject of psychic energy in many of his works, importantly in Symbols of Transformation (Vol. 5 in the Collected Works) and the theoretical essay “On Psychic Energy” (in Vol. 8 of CW). Tracking the directions and symbolic expressions of psychic energy is a key feature of Jungian psychotherapy. 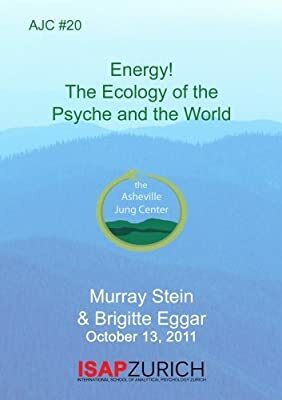 Phenomena like depression, manic defense and states of inflation, psychic infection and mass social and political movements are but a few instances where a reflection on energy becomes critically important. In current discussions of energy, however, the topics are mostly about oil and gas, nuclear plants, and alternative sources such as wind and sun. Since all societies today are based on the utilization of multiple types of energy that have been converted from natural elements and turned into forms that can be used by cars, planes, computers, telephones, air conditioners, and everything else that makes human existence possible in the 21st century, energy has become one of the most critical issues facing human beings in our time. Will we have enough energy to go on living as we have become accustomed to, even to survive, or will we run out of available sources of energy and face the extinction of life as we know it? Can the planet sustain the use of energy that humans require, or is the burden too great, the demand far too large, the pressure on the earth too extreme? These are burning questions that impact every corner of the world today. 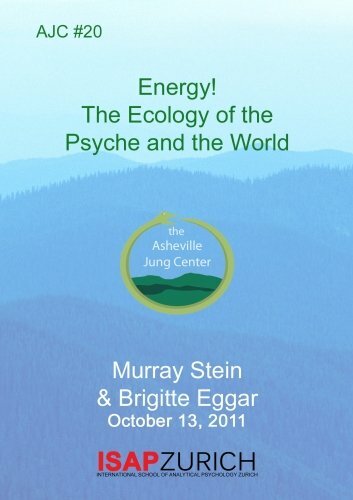 In this seminar, we look at the energy issue from the psychological and the ecological points of view. At the center of this discussion is the issue of ecology.